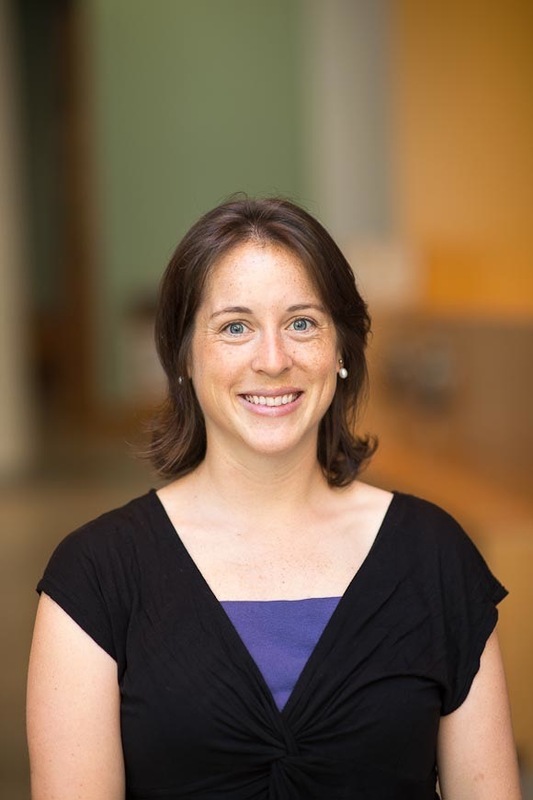 Amy Rose is an energy analyst in the Markets and Policy Group at the National Renewable Energy Laboratory. Her work focuses on decision support tools to inform power sector policy and regulatory decisions, grid integration of renewable energy, and international best practices for regional power sector planning and operations. Dr. Rose has worked with governments, utilities, and regulators in Africa, South Asia, and Central Asia. She holds a Ph.D. and M.S. in Engineering System from the Massachusetts Institute of Technology and formerly served as a Peace Corps Volunteer in Burkina Faso.